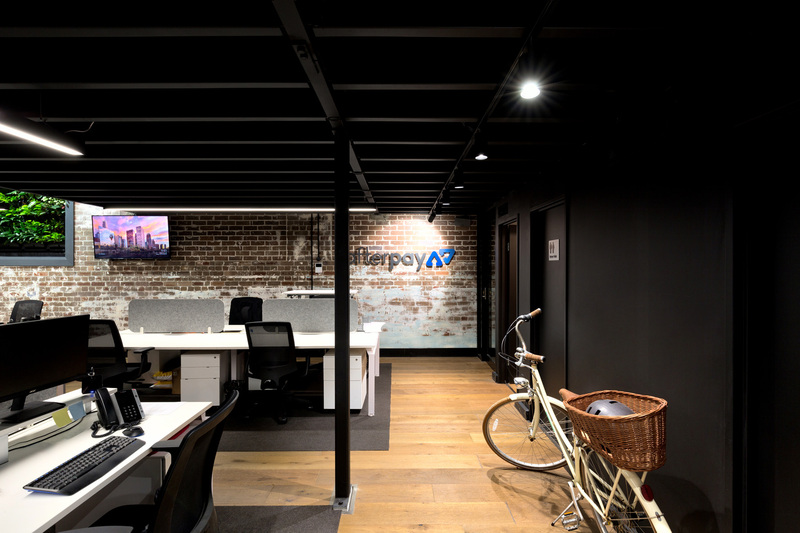 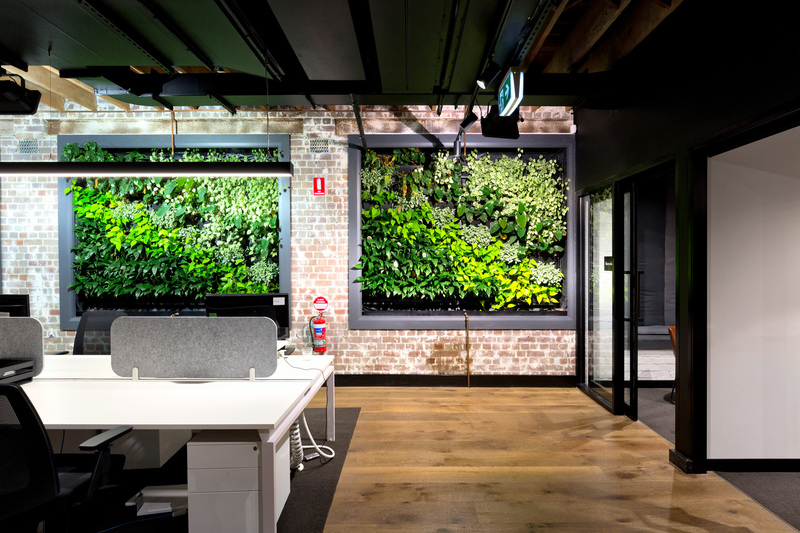 With the rise in popularity of Afterpay, comes the fit-out of a large open plan office space in Surry Hills, NSW. 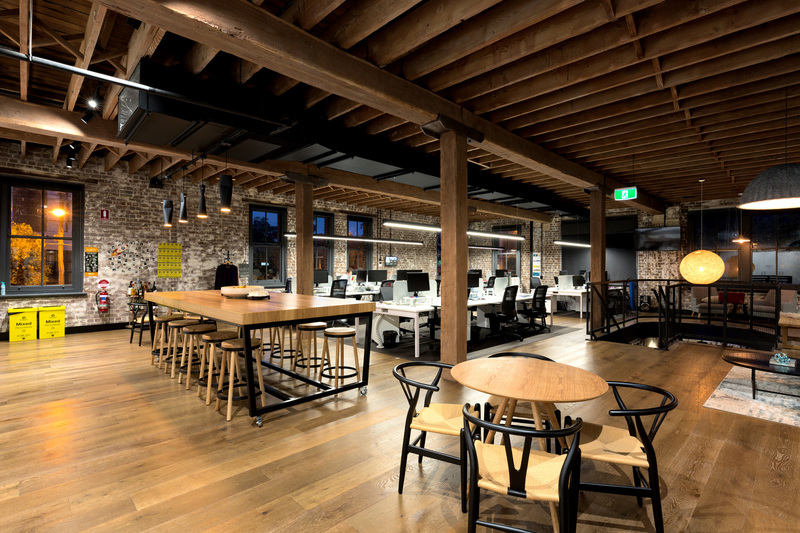 The new fit-out offers a contemporary, industrial design, which is aesthetically appealing while remaining functional for workers. 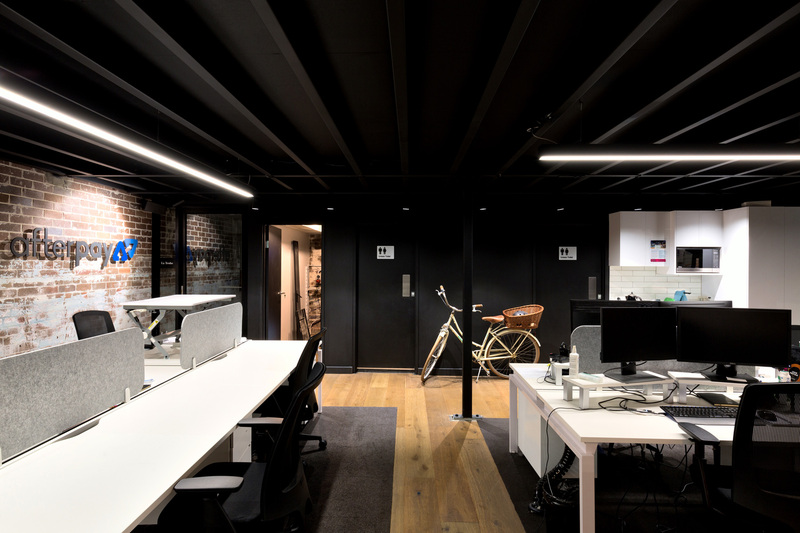 With lighting supplied by Light Culture, the Titanium Surface Mounted Downlight has been specified in a textured black, 13W, semi-frosted lens. 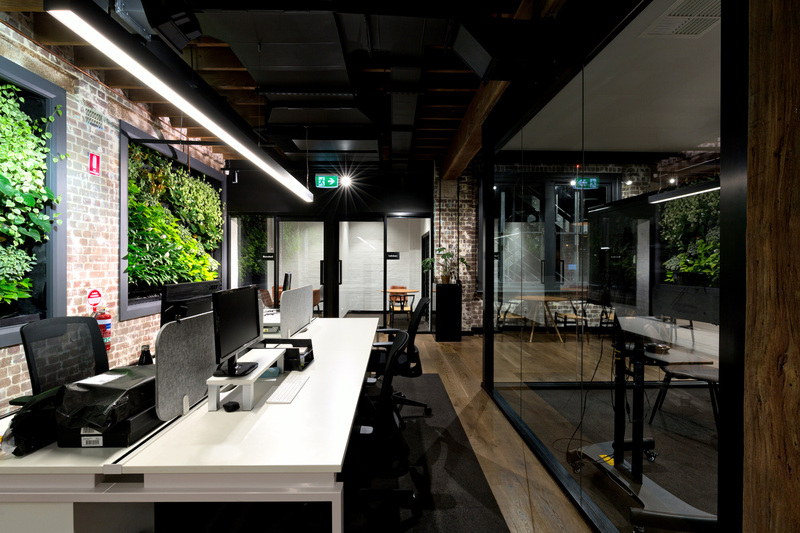 Featuring a CRI of 92+ and emitting 4000K, means clean lines and excellent general lighting is provided for staff and users within the office. 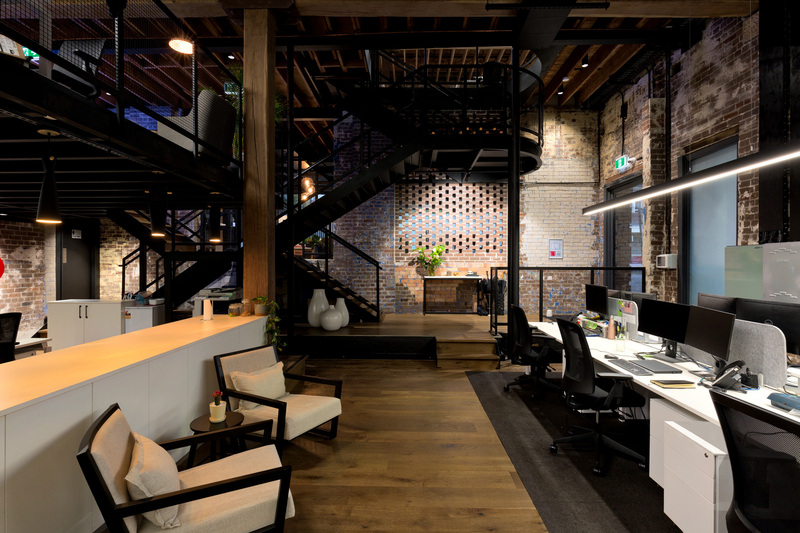 While the Kobe Track Light remains a popular choice for open planned spaces that liken to an industrial theme, the track also offers a 60º degree beam angle which adequately illuminates large areas and fills voids, when needed. 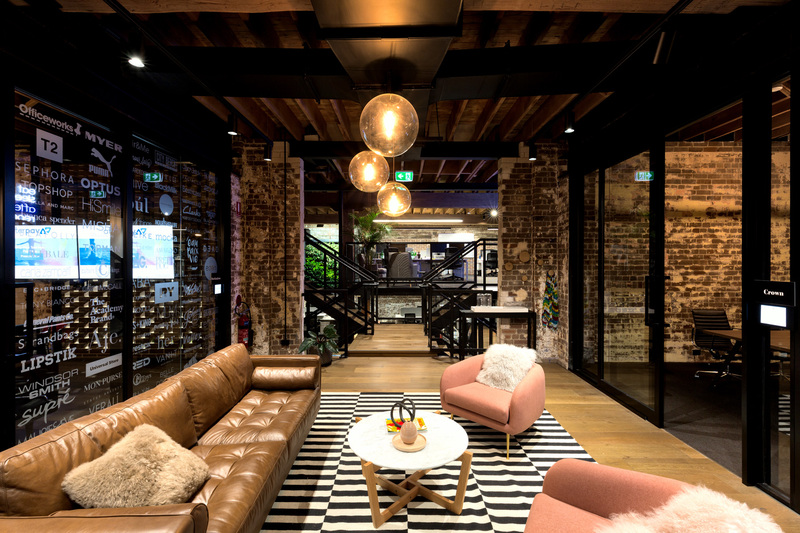 This new fit-out for Afterpay is a classic example of what’s trending in workspaces right now. 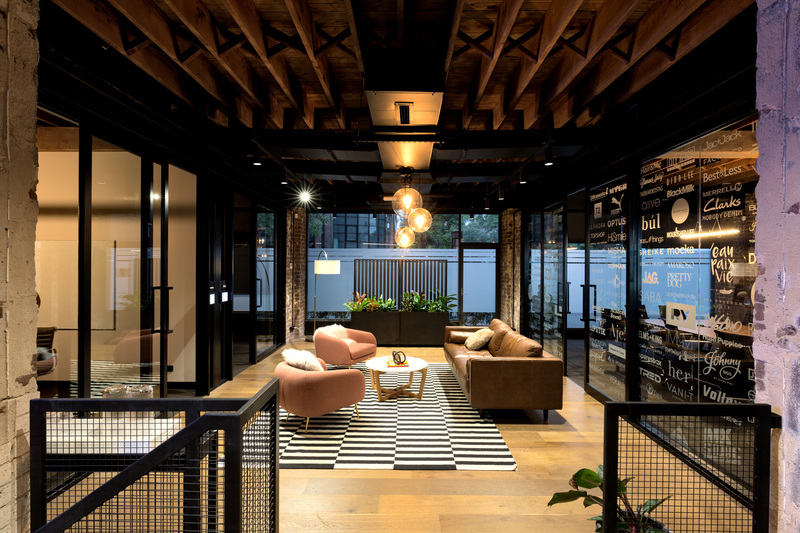 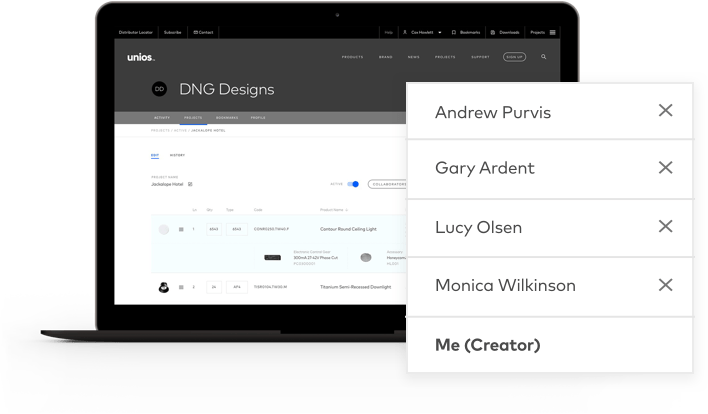 With open plan designs great for encouraging communication and collaboration between staff, and a modern, industrial concept to add aesthetics to this office in Surry Hills.